The C&A is actually a shortened version of New Jersey's first chartered, and constructed, such system the Camden & Amboy Rail Road & Transportation Company that was created in early 1830. However, the earliest predecessor of the C&A was the New Jersey Railroad Company established more than 10 years earlier, recognized as the first chartered line in the country. However, the company never made it past the paperwork. After the C&A was opened it offered, more or less, rail service between New York City and Philadelphia. While it did not operate into either city's downtown sectors it nevertheless vastly increased the speed upon which travelers could reach the two cities. 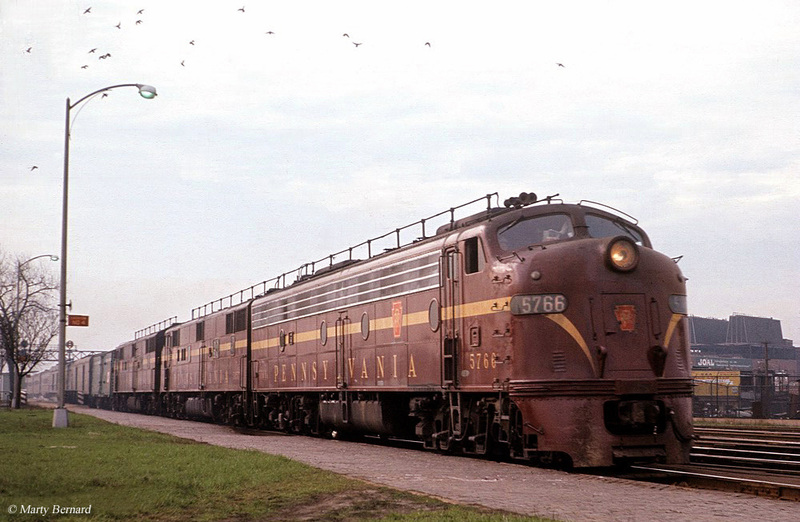 Eventually, the C&A and a nearby competitor were acquired by the Pennsylvania Railroad. 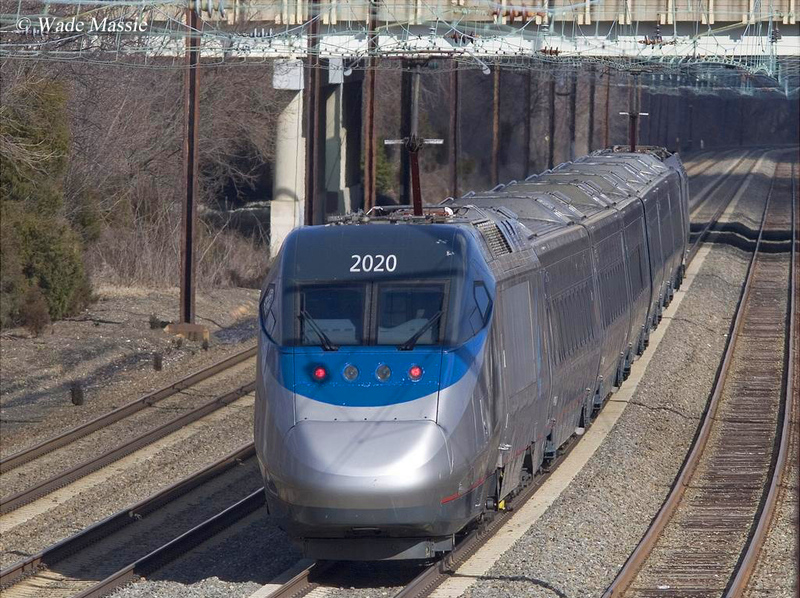 Amazingly, today several sections of the original alignment of the company remain in use and even make a short segment of the high speed Northeast Corridor (NEC). 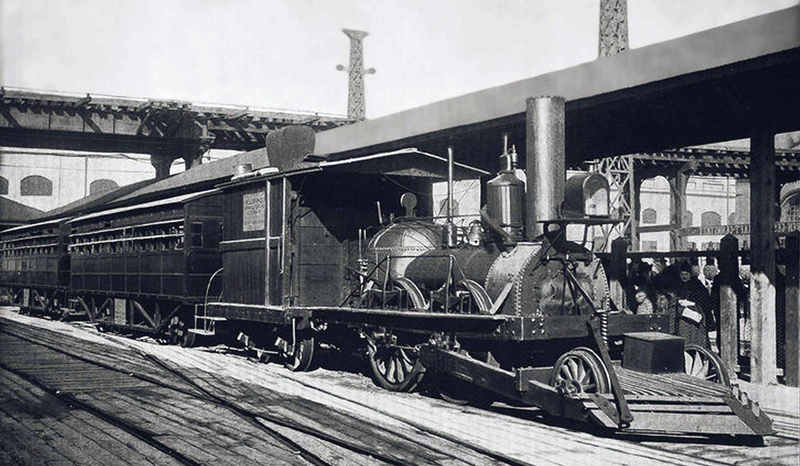 The Camden & Amboy Railroad was one of the earliest systems chartered in the United States. It was created on February 4, 1830 as the Camden and Amboy Rail Road and Transportation Company by Robert Stevens with the purpose of connecting the Delaware River, upon which the city of Philadelphia sat with the Raritan River, which ran into New York City to the east. In those years canals and waterways were still important transportation arteries so the plan made logical sense. Two months later the railroad began surveys although it was not until that December that construction actually began, at Bordentown, New Jersey (located near Trenton it is actually about 30 miles north from Philly) along the Delaware River and proceeded northeasterly. The route was opened to the public on October 1, 1832 where it had reached Hightstown, about 13 miles away. Successor To The C&A, The Pennsylvania Railroad: "The Standard Railroad Of The World"
However, this was only part of the proposed line and until it was completed Stevens did not wish to use his newly acquired steam locomotive, which had been on the property since 1831, the English-built John Bull (originally named the Stevens). As the system opened in segments it relied mostly on tried and proven horse to move people and freight. To complete the journey to the two major cities required connections to either steamboats or normal stagecoaches. Unfortunately, for the C&A on the same day it was chartered a competitor was also born the Delaware & Raritan Canal Company, which had the same intentions of connecting Philadelphia and New York City via the Delaware and Raritan rivers. The D&R never became a true threat to the C&A (more of a nuisance as it precluded areas in which the railroad could construct new lines) although the New Jersey Rail Road and Transportation Company did, chartered on March 7, 1832. A year later the C&A had completed its line further south to Camden, just across the Delaware River from Philly. That year also saw the John Bull put to use in regular service, along with the railroad's other steam locomotives it had acquired by that time. By 1839 the C&A opened a route between Bordentown, Trenton and New Brunswick, and Stevens' original dream of connecting the towns finally became reality. However, its competition from the NJRR was growing. By the fall of 1832 the NJRR was growing, although it originally was only able to operate a route between Jersey City (directly across from downtown Manhattan) to Trenton as its charter did not allow it to continue further south due to the C&A's influence and operations. By 1834 it had a route open to Newark and two years later was serving New Brunswick after it acquired the New Brunswick Bridge Company on September 8, 1836. The NJRR's growth was as much due to the purchase and takeover of other transportation systems as it constructing its own lines. For instance, it acquired the Essex & Middlesex Turnpike in 1832 and the Newark Plank Road & Ferry Company in 1852. In the late 1830s the C&A acquired an interchange with the Philadelphia and Trenton Railroad and NJRR when it completed a branch between Bordentown and Trenton that opened in April of 1838. This line was later extended northward, opening January 1, 1839 that gave the C&A another connection with the NJRR at New Brunswick. Later, another connection was established between Jamesburg and Monmouth Junction to the north, which gave the C&A further flexibility. By the mid-19th century competition was increasingly growing between Philly and New York City as more and more railroads were chartered or under construction like the National Railway, Raritan & Delaware Bay, and Camden& Atlantic along with the aforementioned NJRR and P&T. For much of the rest of the C&A's history it spent realigning current routes or constructing short extensions to improve is operations around Philly and NYC. On February 1, 1867 the C&A acquired the New Jersey Rail Road and Transportation Company to form the United New Jersey Railroad and Canal Companies, which itself was leased by Pennsylvania Railroad for a length of 999 years (the PRR would eventually wholly own the line). With the C&A now connecting both Camden and South Amboy, the NJRR had reached Philadelphia and New York City along the west bank of the Delaware River. These two railroads, of course, comprised the PRR's primary line between New York and Philly, which became known as its high-speed, four-track Northeast Corridor (about 49 miles of the NEC is original C&A property). Today, the line retains its four-track alignment and is an important artery in Amtrak's network, which is amazing considering that is more than 170 years of age today. Other segments remain in use by PATH (Port Authority Trans-Hudson) for commuter services and Conrail Shared Assets, jointly owned by CSX Transportation and Norfolk Southern still uses other sections for freight services.